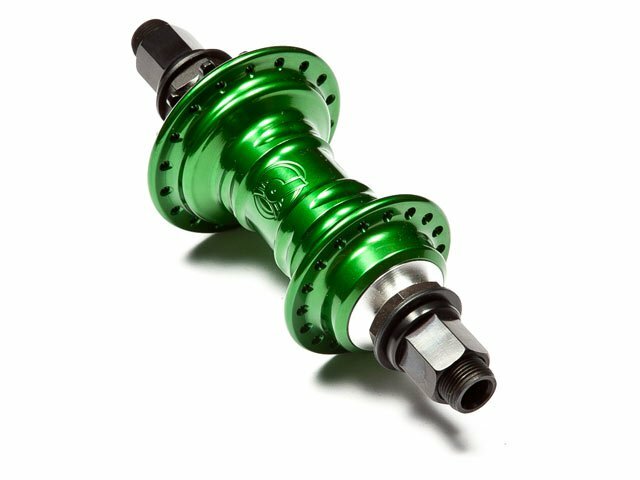 You still haven't enough money for the Profile "Mini" Cassette Hub - green ? 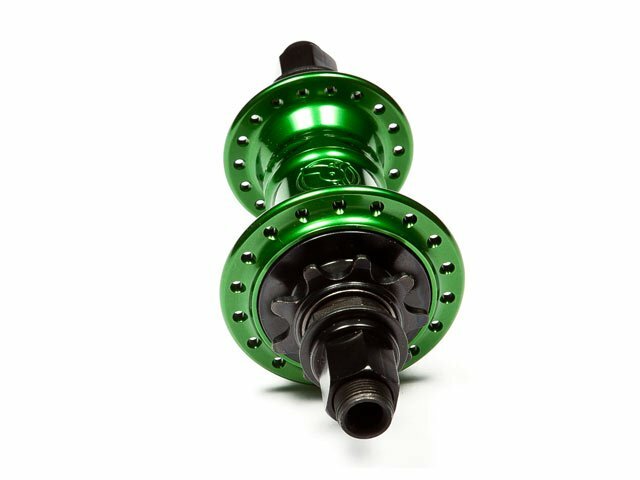 Then you should save your money and buy the hub later, because this is definitely the best hub on market! 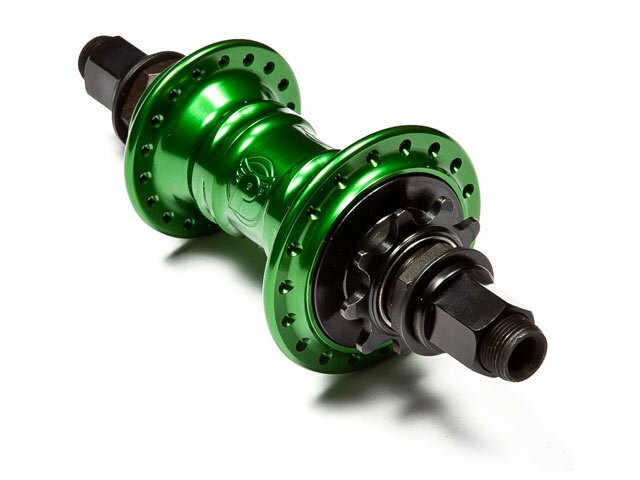 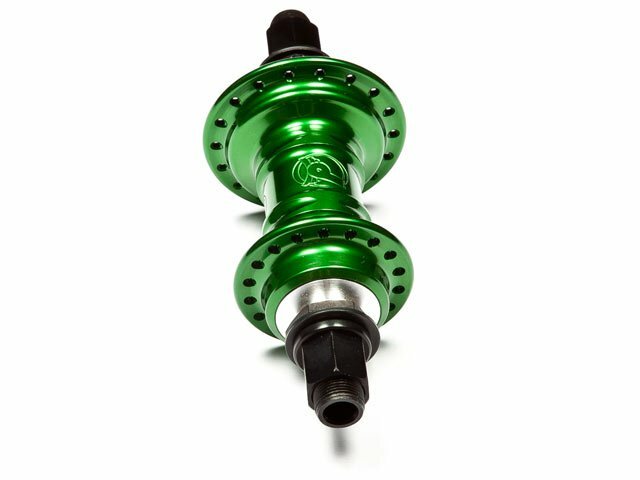 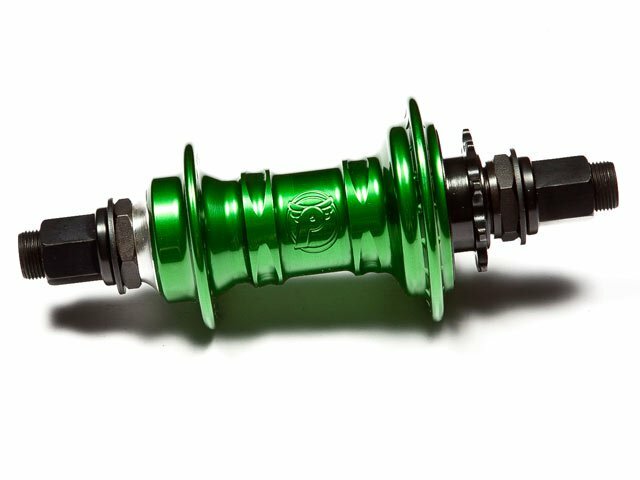 The Profile "Mini" Cassette Hub - green comes with a CrMo Driver and in male or female style.